Exciting new challenges are waiting for a group of youngsters from 1st Liphook Scouts who are moving up to the next level of the group. 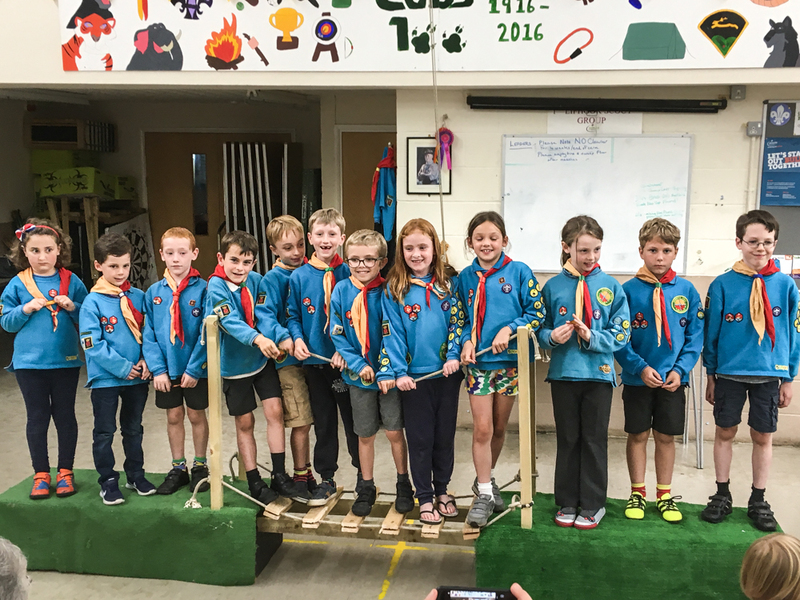 Dozens of Beavers, Cubs and Scouts celebrated achievements and looked to the future at the Moving Up Ceremony (held on Wednesday 12 July 2017) at the scout headquarters at Liphook’s Millenium Hall. 15 Beavers are moving up to be Cubs in September, 12 Cubs are moving up to be Scouts, and 6 Scouts will become Explorers. 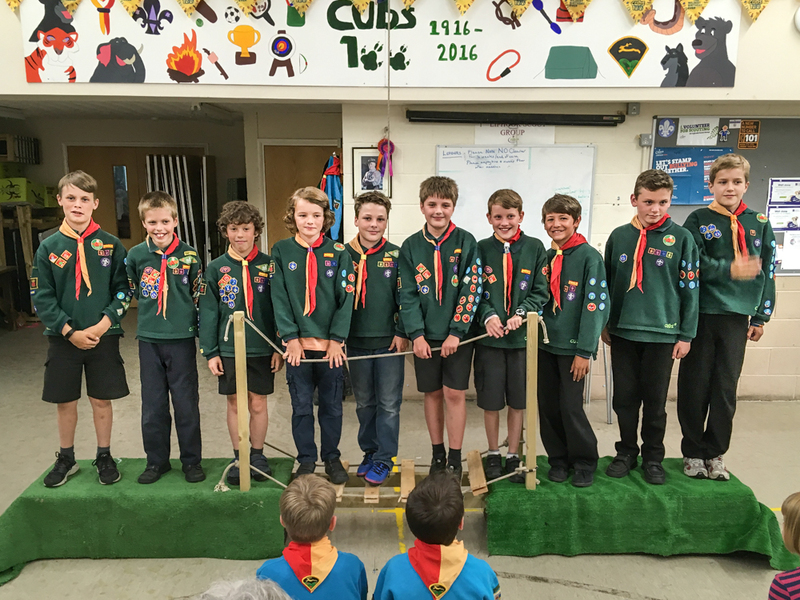 Group Scout Leader Bryan Jackson said: “It’s really gratifying to see so many young people enjoying the benefits of scouting in Liphook. It’s even better to know that they enjoy their time with us so much they stay with us through the various stages of scouting. 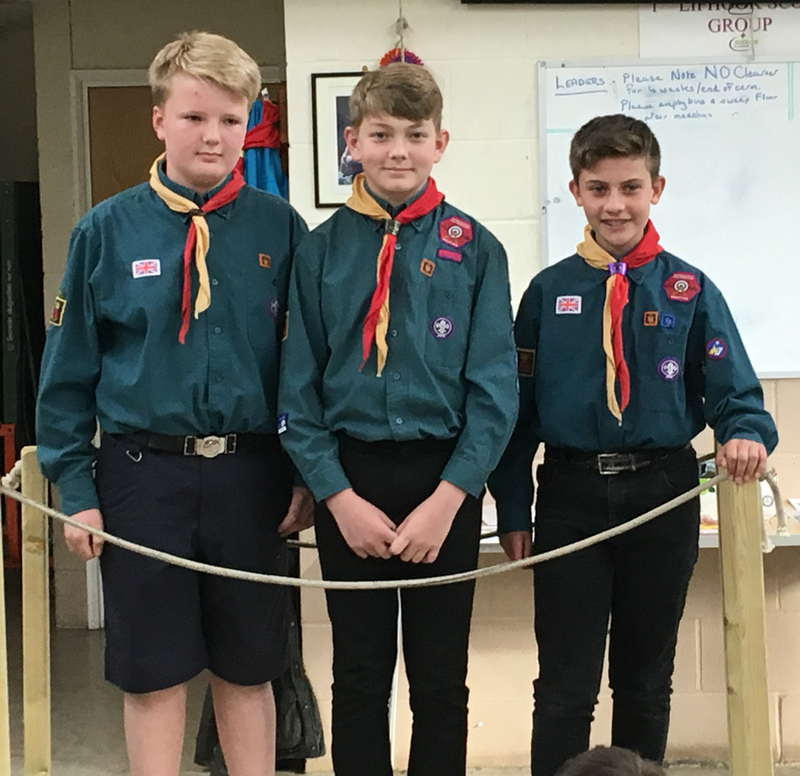 A number of Chief Scouts Awards were also given out on the evening, one Bronze Award to a Beaver Scout and four Silver Awards to Cub Scouts. These are the highest awards that can be obtained in each of the sections.